Stephan will own and operate two of the locations, with the first slated to open in spring 2019 in Long Island. 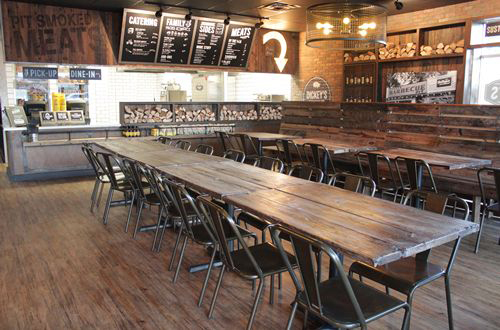 Stephan brings more than 15 years of franchise experience and more than 40 years of construction experience to the task of expanding the barbecue chain’s footprint in New York. The fast-casual concept has more than 500 locations in 44 states.